Landers Falls Lookout is accessed by a 1.6 kilometre return walk. After a small steep climb from the 4WD carpark, you'll reach the first of two lookout points. 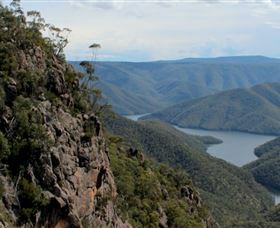 From here, you can see the steep cliffs and valley below as well as the serenity of Talbingo Reservoir. You'll also see off to the left the second lookout point at the top of the escarpment, which takes another five minutes to reach. From this lookout you'll have a fabulous view of Landers Falls emerging from the cliff. It's a truly invigorating experience being so high and being able to see over such great distances - well worth the climb. Lobs Hole Ravine 4WD Trail is 37 kilometres (one way), and takes around three hours. For a reviving dose of nature and breathtaking mountain views, load up the 4WD and head for Lobs Hole Ravine 4WD trail. 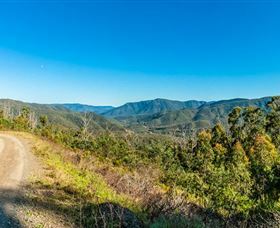 This trail leads from Jounama to Wallace Creek lookout through the northern regions of Kosciuszko National Park. It's ideal for a historic sightseeing tour or an exhilarating day out fishing, walking, mountain biking or camping off the beaten track. Take your time to explore the historic remnants of the ravine settlement dating back to 1858. You can choose from a range of beautiful bushwalks along the trail, including Jounama heritage walk, where you can discover the historic ruins that hark back to early settlement in the area. With easy access to the magnificent Yarrangobilly River, there's idyllic paddling and swimming options in the warmer months. First image credit, Murray Vanderveer. Second image credit, Ross Honeysett. 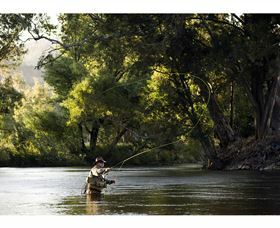 Tumut Fly Fishing offers Fly Fishing lessons, courses and guiding for all levels with a guide of 25 years experience, available all year. 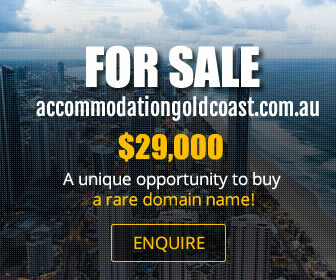 If you've ever been amazed and interested in this magical and relaxing style of fishing but were always uncertain whether to try it - this is your opportunity. The art of Fly Fishing has an aristocratic history and was once only available to Royalty. These days it's available to anyone who wishes to experience Fly Fishing. In just one lesson Tony will help you make the ultimate start, or help you fine tune what you know. Once you learn how to Fly Cast you can Fly Fish in Sydney Harbour, for Snowy Mountains Trout or Barramundi at Australia's top end. Learn his exclusive techniques, you'll love it! Sydney Fly Fishing lessons are available. Larger groups welcome.